On the eve of a day when we all typically get gifts, the Leaders of Today and Tomorrow (LOTT) program provides an update on their exciting news-to-date and invites you to make a gift to support their programming before year's-end. Read on for details about the LOTT mentorship program and for a glimpse of the excitement on the faces of this year's Fellows and Mentors! Since our last update, we selected an amazing group of 10 fellows and 10 mentors to participate in the 2014 Leaders of Today and Tomorrow fellowship program. We met with mentors and fellows for orientation sessions last month and are excited to get to know this amazing, diverse, and brilliant group of women over the next several months. 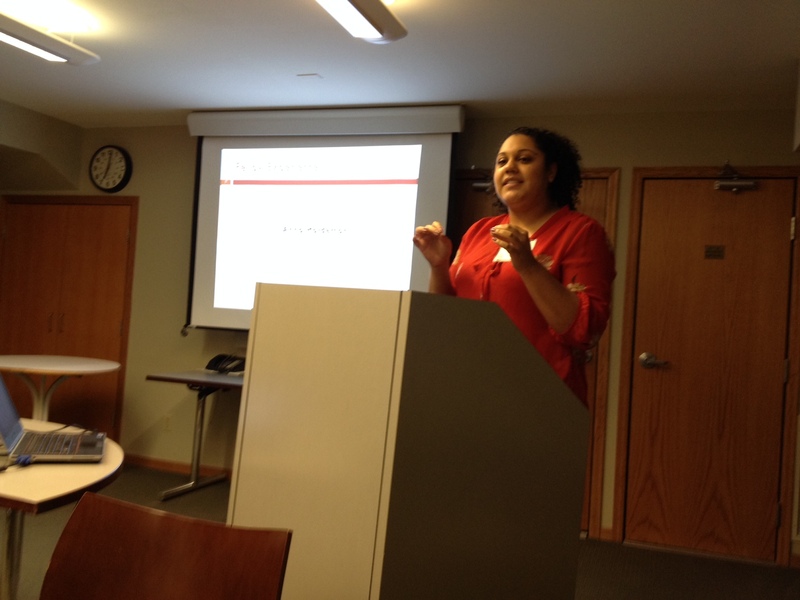 During the orientation sessions, past mentors and fellows shared their LOTT experiences with the group. This program has changed lives, stated simply. Leadership voices have been found, connections made, networks expanded, new jobs started, and much personal reflection done - resulting in great action. We also sense great chemistry among the groups already! Mentors were networking up a storm, planning lunches together and speaking with great excitement about the upcoming program year as they gathered on Nov. 13. 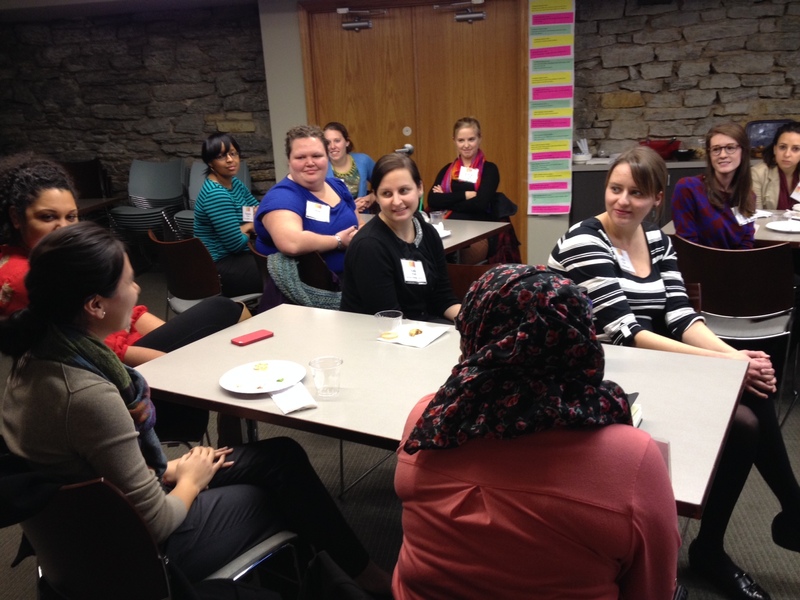 The fellows' excitement could barely be contained as they introduced themselves at their orientation on Nov. 20. Before they even left, there were already plans in the works to create a Facebook group for their cohort. Our program year officially begins on February 1, 2014, when mentors and fellows will meet for the first time, explore their leadership strengths, commonalities and differences, and jump right into the program curriculum. This program has such a positive impact on the lives of the fellows, the mentors, and even the advisory board. Today we ask that you join the group of leaders, volunteers, and others invested in the good work of LOTT. 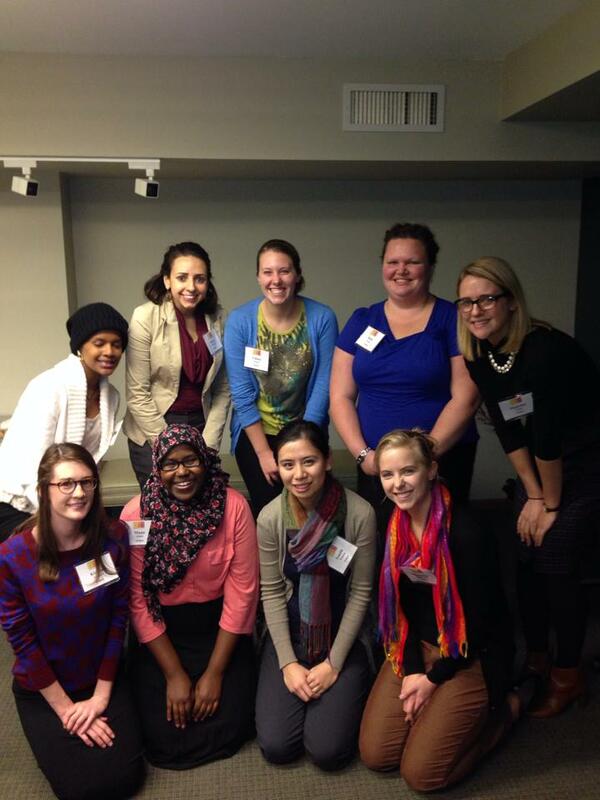 Please consider making a year-end gift to LOTT to support the fellowship program in 2014. Your gift, in any amount, goes a long way toward helping us achieve our goal of shaping future women leaders. All donations are tax-deductible, thanks to our 501(c)(3) fiscal sponsor, Minnesota Women's Consortium. We are also happy to report that 100% of advisory board members have made not only an investment of time, but also a fiscal investment in our work. Thank you in advance for your generous support of our mission. Copyright © 2013 Leaders of Today & Tomorrow, All rights reserved.